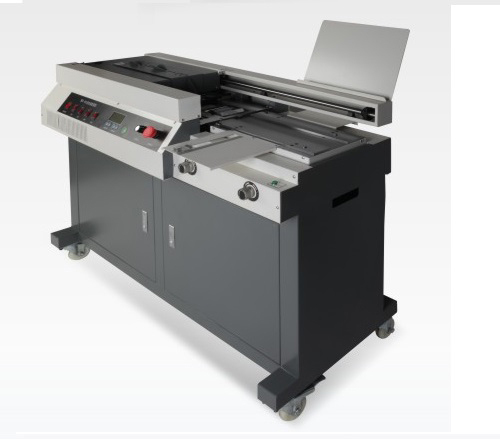 World leading solutions for binding and laminating equipment and technology, and document presentation. 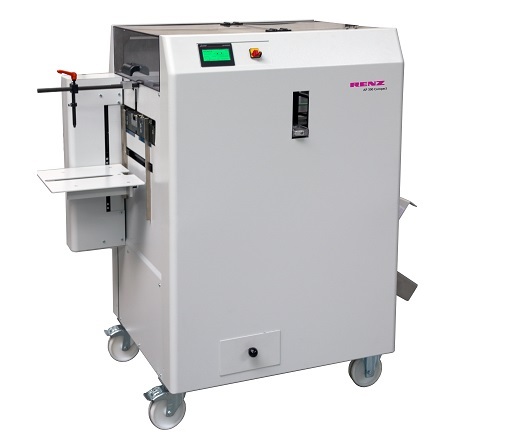 Compact single sided laminating/celloglaze up to 380mm width, provides a semi-automatic industrial machine to the printer who is short of floor space. Single clamp perfect binder with side glue. Bring your perfect binding in house. 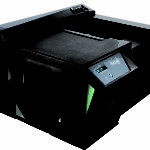 The perfect all-rounder for copy centers. 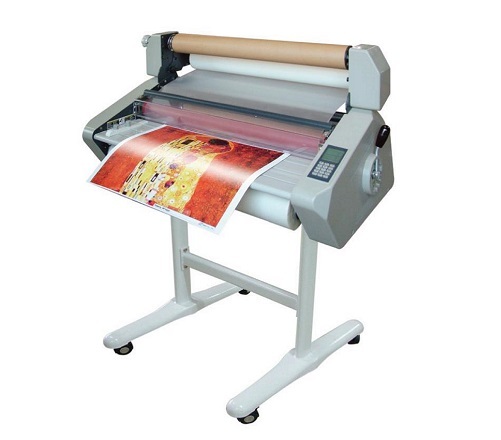 Capable of both Hot and cold laminating. 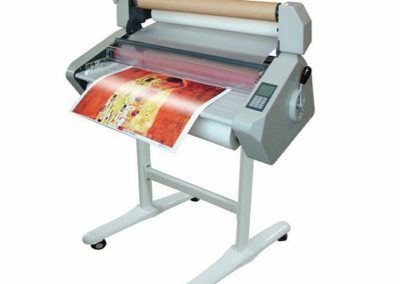 Offering a range of quality equipment and supplies for binding, laminating, case making and photo book production for both the office and industrial users. Over the past 32 years we have been a preferred supplier of equipment and supplies to many professional print and finishing organisations in the Graphic Arts industry as well as many of Australia’s leading corporate companies and Government agencies who use our products and services. Most of our products are “Made in Germany” and reflect the reliability; quality engineering and lower “whole of life cost” German products are famous for. Our professional range of equipment includes wire and spiral binding as well as hard and soft cover photo book production. 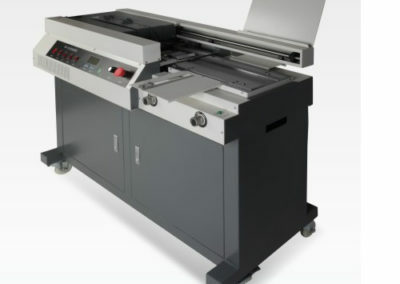 Laminating and celloglazing equipment for any application. 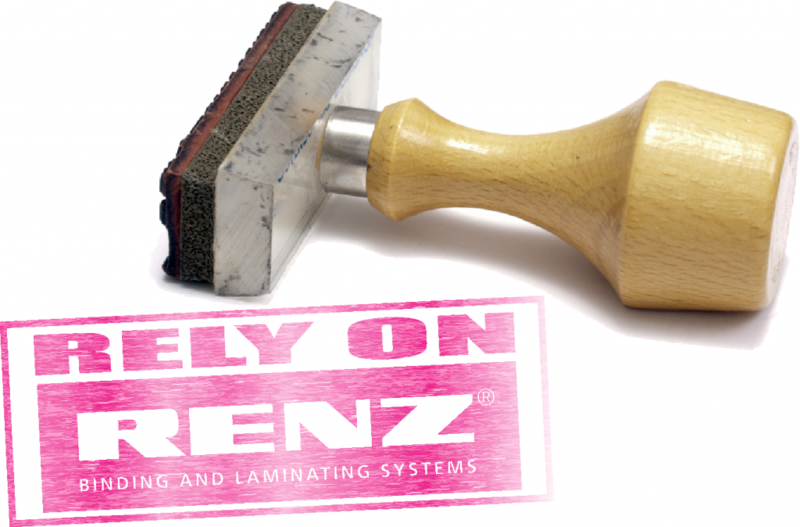 From desktop pouch to roll laminators, Print on Demand Celloglaze to in-line systems, we can provide you with the right equipment. Offering a large range of high quality consumables for office and professional environments. We can also manufacture custom products on demand and to order. Warranty support, service and repairs is provided by our Technical Division both onsite and in our workshops for all brands of equipment. Our aim is to “satisfy our customers beyond their expectations” by providing only quality products and the best service and support in the industry. 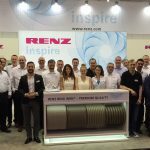 Most of our products are “Made in Germany” and reflect the reliability; quality engineering and lower “whole of life cost” German products are famous for, providing lower per unit cost of production. 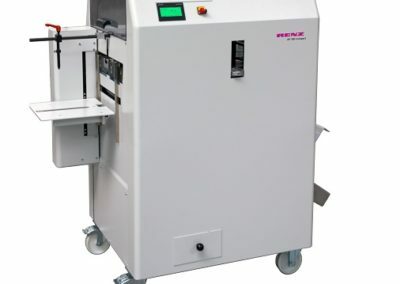 Our comprehensive equipment portfolio provides solutions for the small volume user up to very large production volumes and in particular we have a wide range of equipment to suit the trend towards the faster turnaround “on demand” production model..
With over 32 years’ experience in the industry you can access quality advice regarding new business opportunities, finishing equipment, technical issues, work flow and the most appropriate consumables to use.